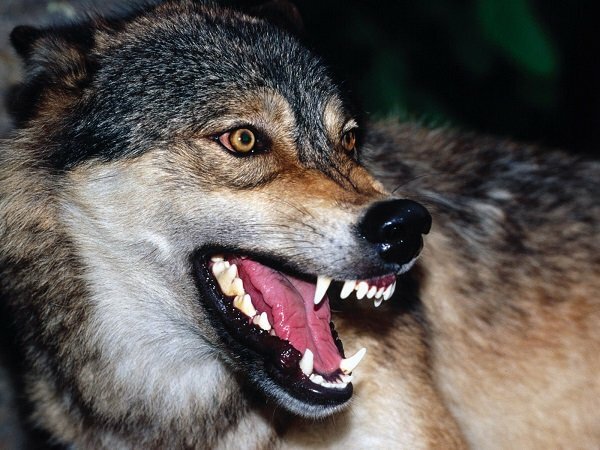 Clinical lycanthropy is a psychiatric disorder that causes a hallucination in the affected person into believing that he is or can become an animal. This disorder has been primarily associated with schizophrienia, but may also occur in bipolar disorder (mixed type), severe psychosis, manic-depressive illness, seizure disorders, psychotomimetic drugs, food poisoning or hallucinogenic substances. The symptoms of lycanthropy varies over a wide range, depending on the local culture where this phenomenon occurs. Overall this syndrome resides in an imbalance mind, which makes the patient believe his actual metamorphosis into an animal and thus acquires their behavior: for example, growls, walks on all fours, biting objects, being unable to speak, being overly aggressive and suffering from eating disorders (i.e the excess of eating raw meat, etc..). 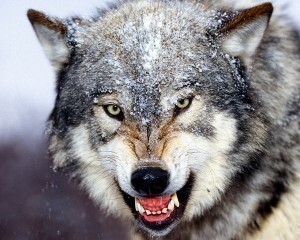 Clinical lycanthropy does not only refer to the transformation from human to wolf; the metamorphosis is extensive. 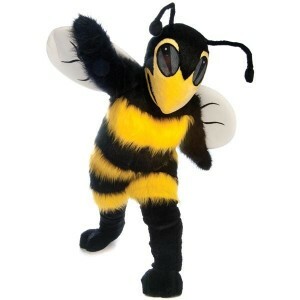 There are reported cases of lycanthropy in dog/wolf, frog and even bee! There is even a report of a patient who suffered from the mental metamorphosis in four different species of animals. 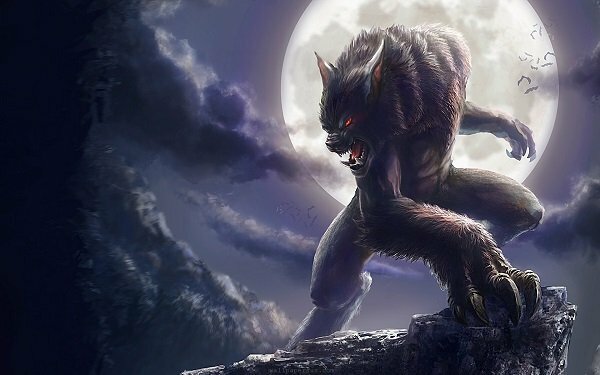 There are two people who have been diagnosed with clinical lycanthropy, so their cases have been extensively studied. A neuroimaging study showed that there were changes in brain areas that have to do with the image a person has of his own body. These two people with clinical lycanthropy were examined and that showed that their minds didn’t respond in an abnormal way when they believed that they were actual animals. The scientific study suggests that when these people say that their body is changing, they are really feeling it so that’s the information that your brain is processing. Clinical lycanthropy usually subsides when the underlying disease (usually schizophrenia) is controlled by medical treatment (neuroleptic drugs) and psychological therapy. The range of duration of the syndrome may be from 1 day to 13 years. Psychoanalysis of patients suggests that this type of delirium can be interpreted as an attempt to project the suppressed feelings, especially sexual or aggressive emotions, to the figure of an animal that the person believes it represents these emotions. 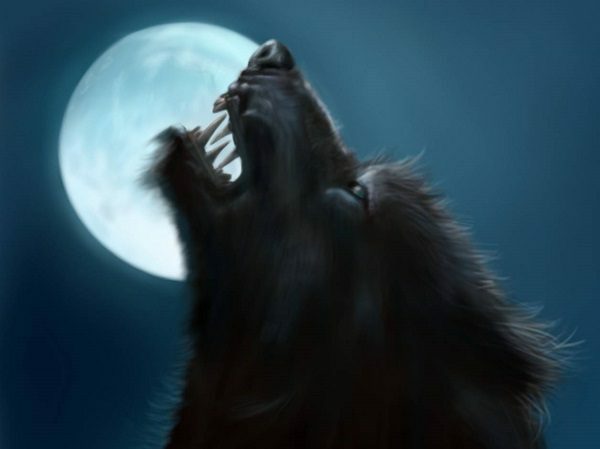 Posted in WerewolvesTagged Disease, People, Mental disorder, Werewolves, Clinical, lycanthropy, Bipolar disorder, Clinical lycanthropy, Eating disorder, Epilepsy, Raw foodismcommentLeave a Comment on 2014: Clinical lycanthropy | People do believe they are werewolves!